Not all timepieces lay much emphasis on both value and style. While one popular brand stresses themselves more on functionality, the other feels that style and detail are the best ways to go. So, it’s hard to find a watch manufacturer that is versatile enough to cater to a variety of customer needs and demands. And if you’re in search of one such brand, then you will be happy to know that Skagen is one of the very few that is as versatile as it gets. For over a decade this once family-run private business became one of the most popular go-to brands for a lot of watch collecting enthusiasts and connoisseurs. With their traditionally designed timepieces that have won multiple Red Dot Awards, Skagen has taken over the watch market like a storm. Why are some customers disappointed by the Skagen watch? 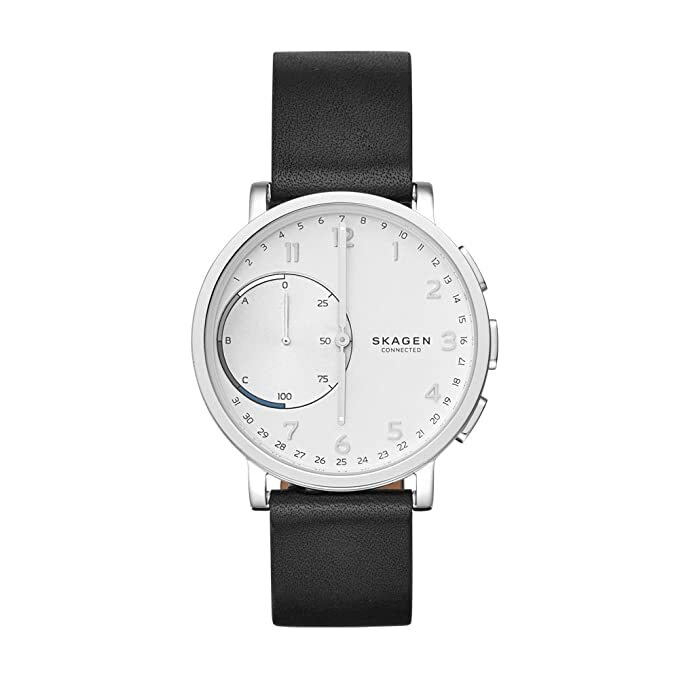 Skagen was the brainchild of Henrik and Charlotte Jorst, who in 1986 decided to move from Denmark to New York to establish a business selling gift watches. But soon after discovering a watch manufacturer (who can supply through Hong Kong), Henrik quit his job as a sales rep for Carlsberg and the couple solely concentrated on designing their own timepieces. The very first of their designs were showcased in 1991 at a remote trade fair, and from 1992, their sales volume just kept growing over time. From $800,000 in 1992, their sales volume went almost up to $30 million in just a span of 6 years, which is quite astounding for a private watch company. And in 2011, the company decided to go global and had set up markets successfully all across Europe, Asia, and the Middle East. Their tremendous success caused the Fossil Group to take notice, and in 2012 they purchased Skagen and some of their partners for “$225 million and for 150,000 shares of Fossil common stock”. But today, the whole of the Skagen enterprise is operating as subsidiary to The Fossil Group, while still keeping true to their design and tradition. The Red Dot Award is perhaps one of the most prestigious awards a fashion brand can ask for. And the Skagen watches, by virtue of their style and detailed design, have won multiple of them, making them one of the very few accessory brands to do so. I felt that apart from their luxurious design, the feature that makes Skagen so very popular is their lightweight build and how comfortable they feel on the wrists when equipped. 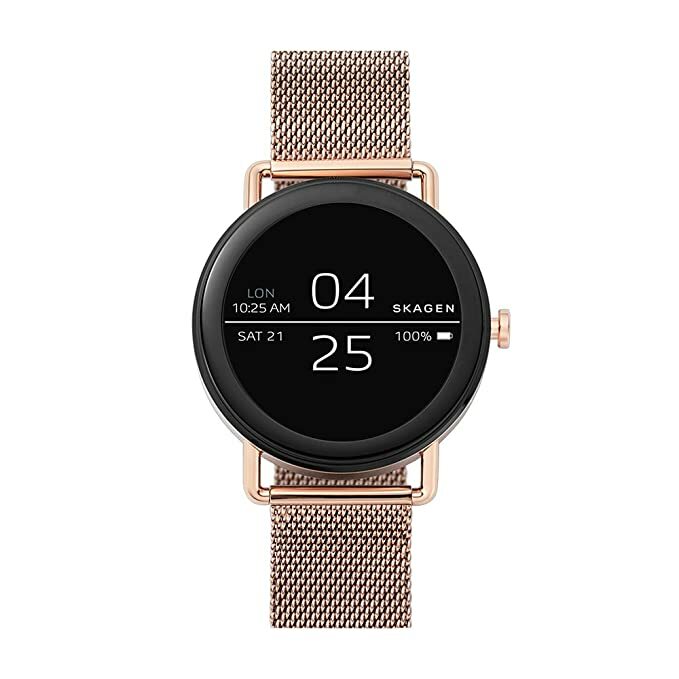 They are made to be a lot thinner than the average fashion watch and primarily come with original Skagen quartz movements wrapped in a stainless steel or titanium case. The Skagen watches are quite versatile when it comes to straps. From Milanese bands to leather and NATO straps, they have a vast collection with unique customizable options. Some of their more exclusive models feature bracelet designs (which my daughter absolutely adores) that are ideal for both casual and professional use. But their elegant and detailed designed pieces are not as durable as I had hoped. They are a fashion brand through and through, and the Skagen collection is not all that fit for daily use, as the crystal is prone to wear and tear and tend to develop cracks relatively soon. When it comes to Skagen’s series and favorite line-ups, their Hybrid Smartwatch and Jorn ranges come to mind. Smart watches have been growing in the recent trend, but quite often their design would either not blend in with one’s forward style or be considered professional for office spaces. 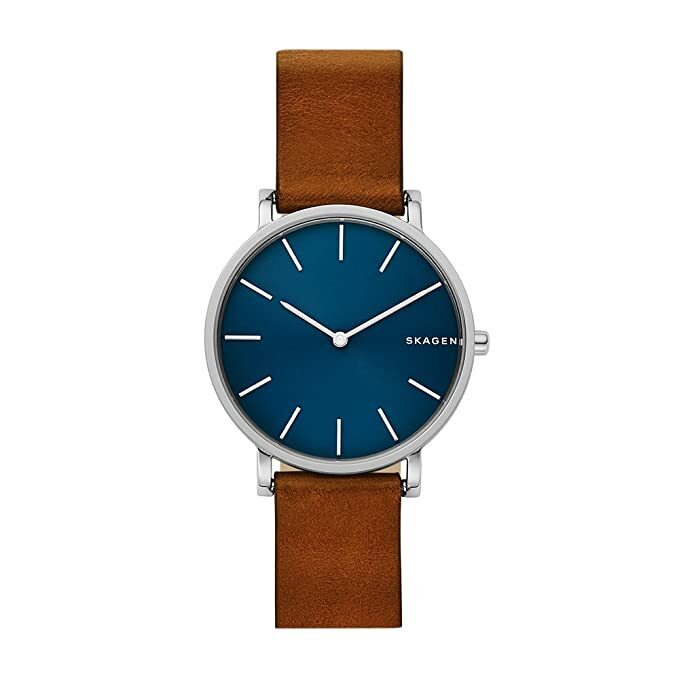 And Skagen is trying to change just that by creating hybrid smartwatches that support a classic Skagen look and appeal. When it came to timepiece design, on first look, I honestly couldn’t tell this watch apart from any other standard analog models. It has a very professional and stylish feel with a lot of designer brands to choose from, and the traditional appeal goes well with every occasion. Regarding features and functionality, as the Skagen smartwatch is a hybrid, it is by no means as technologically capable as something like the Fitbit Charge or the Apple Smartwatch. But it does have a feature called the “Discreet Alerts” where the watch vibrates every time I get a notification. And to make the alerts more specific, I set the minute’s hand to point 9 when I get an email, and 12 when I get a call or text. I can even set custom alerts for each app and caller ID which is quite convenient if you ask me. The Skagen app also allows me to change the functions of the three buttons on the side. From goal tracking to taking photos and music controls, I am able to set a lot of functions on them, but I can only do it 3 at a time. But the battery backup of this smartwatch series is quite disappointing and hardly lasts a few days. Also for me, it’s quite uncomfortable to sleep with the watch for sleep tracking and deep sleep monitoring. The Skagen Jorn watch is an offshoot of their Hybrid Smartwatch collection. Though the Jorn might be quite similar in design and some functions to the original Skagen hybrid, it improves on some of the original’s flaws as well. The most noteworthy difference is the improved battery back-up which lasts a few days longer than the original. The top left corner of the watch even comes with an area that shows numerals from 0 to 100 which is the percentage of one’s daily step goals. This feature is also programmable in the Skagen Connected app. So when you press the button, both the watch arms come together to 0 in a very cool way and then move to your actual percentage for the day. Another interesting feature which the Jorn supports is date keeping. It has marks from 1 to 31 all around its dial and a hand which points towards them every day. When it comes to flaws, the Jorn falls short in the notifications department which almost all hybrid watches suffer from. The lack of notification features can be quite inconvenient to some, and the vibration feedback of the notification method is very weak as well. As the Jorn is a very thin bodied watch, many alerts can go unnoticed by the user. It is quite interesting to note here that even though Henrik and Charlotte Jorst were originally watchmakers from Denmark, none of their watches were ever made there. When they initially began the company their watches were being made in Hong Kong, while the components were harvested from various parts of the world. And after they became a subsidy to The Fossils Group, a majority of the ownership of the factories moved under their supervision as well. This, however, brought a slight change to their manufacturing structure. 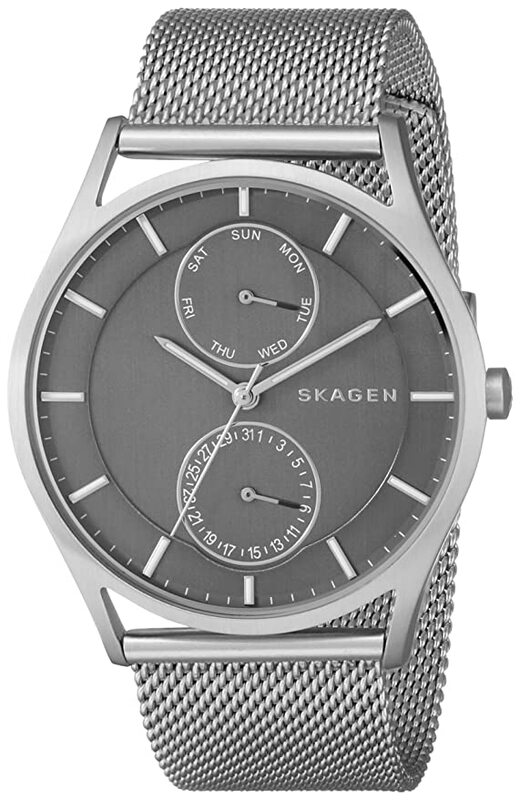 After 2012, many of the Skagen models are now manufactured and assembled in China. And their original quartz movements are now replaced by Miyota quartz movements which are imported from Japan. Some of the previous models (before the acquisition) also had designs that consisted of Swiss movements, which the new Skagen line-up hardly supports anymore. 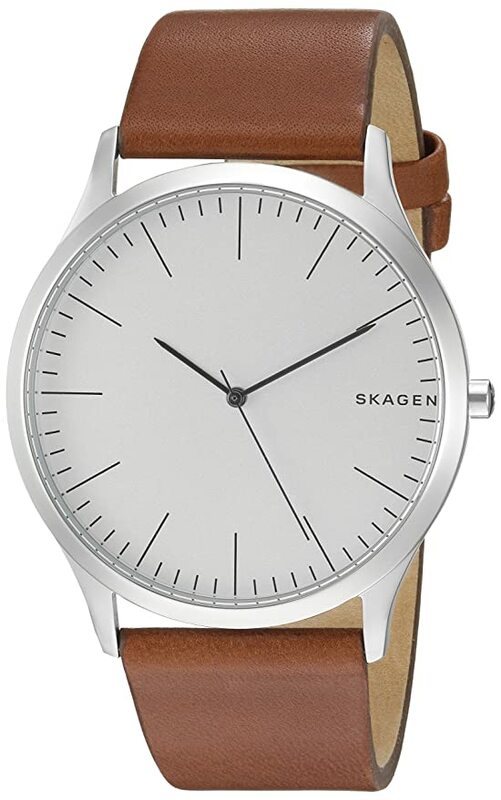 For a retail range of $150 to $400, the Skagen watches are quite inexpensive and pocket-friendly to the most average buyers. And considering their elegant build and design, they are indeed one of the most affordable fashion accessories in today’s market. As I had mentioned earlier; one of the most unfavorable attributes of the Skagen timepiece is that they are solely fashion watches. This means that what they have in design, they very much lack in durability. Even if the stainless steel or titanium cases are long-lasting, the crystal inside the watch isn’t. Over time, the wear and tear of frequent use can form cracks on the brittle crystal. This fragility is due to the watch design being too thin, making it unfit for daily wear. 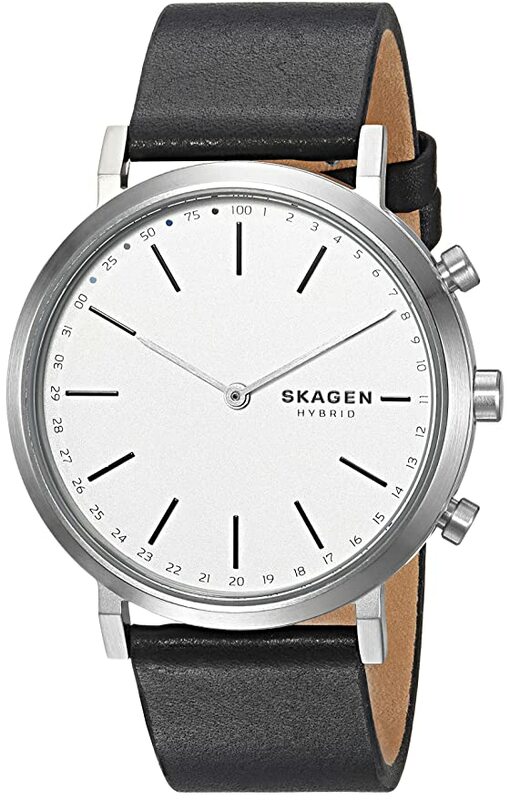 And the universal consensus is that the average lifespan of a Skagen watch is only about 3-4 years, which might be on par with a lot of other fashion timepieces, but considering the brand and their history, the Skagen timepiece leaves something wanting in everybody’s mind. A lot of customers have grievances with Skagen’s manufacturing. Not everyone likes the fact that a lot of the Skagen watches are assembled and made in the APAC region. And what troubles them even more is that a lot of the models have had their Swiss movements turned to Miyota quartz, putting off customers who are looking for a more efficient design. A Skagen timepiece is, by all means, a “high-value fashion watch” that can do more than just keep your time and complete your overall look. And although they have had issues with cracking and quality of manufacturing, this award-winning brand was still able to grow because of their fantastic timepieces. Hope you enjoyed my Skagen watch review today.